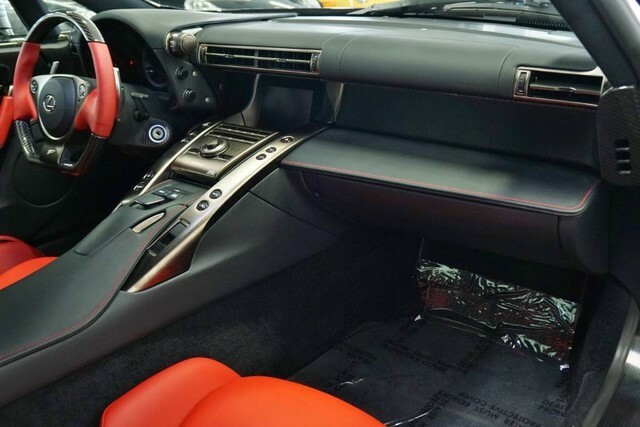 This brand new Lexus could be yours for just $439,900. 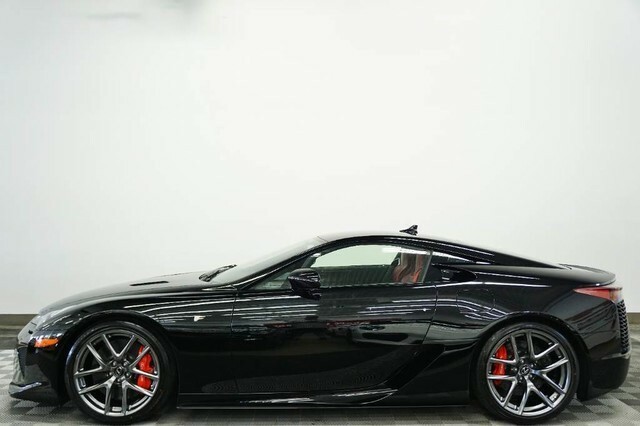 The complicated story of the Lexus LFA has been uttered by every supercar fan old enough to watch Top Gear, but here's the rundown. 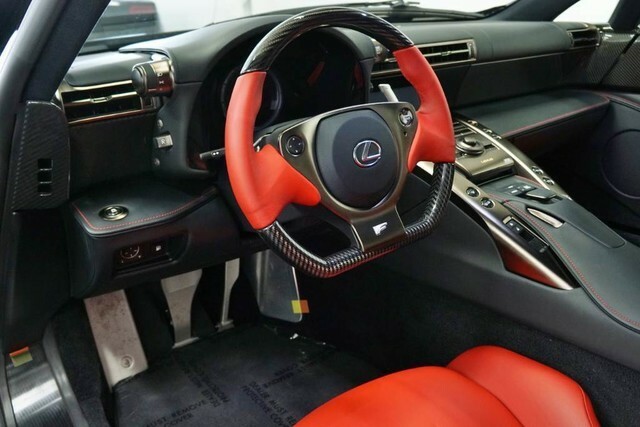 First debuting as a concept at the 2005 Tokyo Motor Show, the LFA was an attempt to create a halo car to promote Lexus' new F performance division. 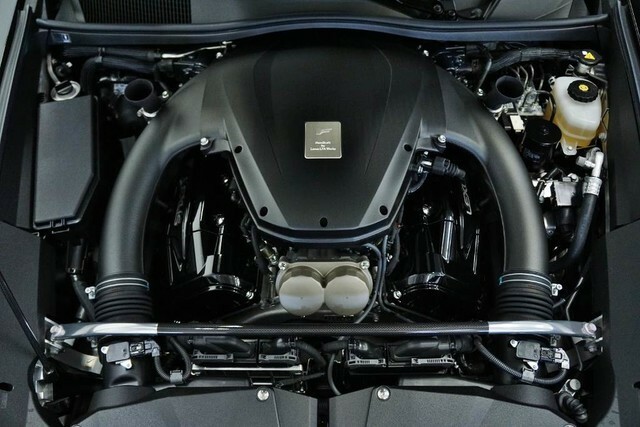 Two more concepts were shown during the car's 10 years of development, and the car was famously redesigned from the ground up right before production, fitted with a 4.8-liter V-10 and carbon fiber body on the finished product. 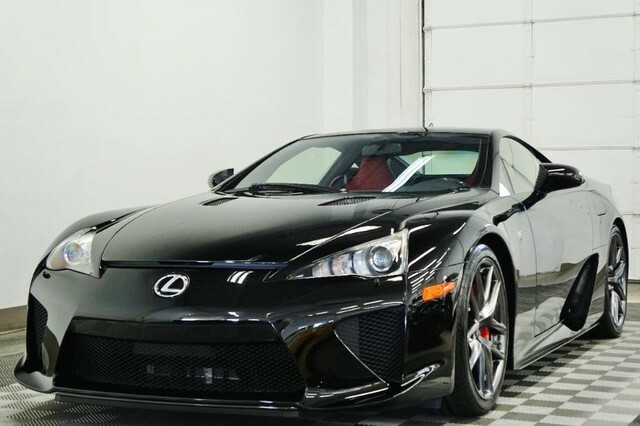 The LFA retailed at $375,000, so sales were initially grim and skepticism was high. 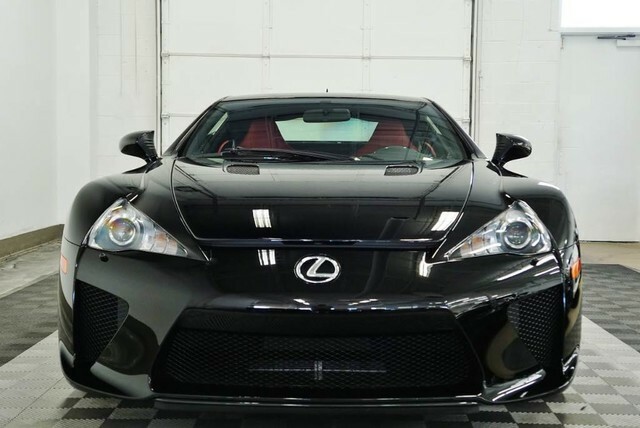 Despite a rocky start, the LFA's price has done nothing but appreciate, and Lexus' supercar is often praised for its lovely exhaust note. 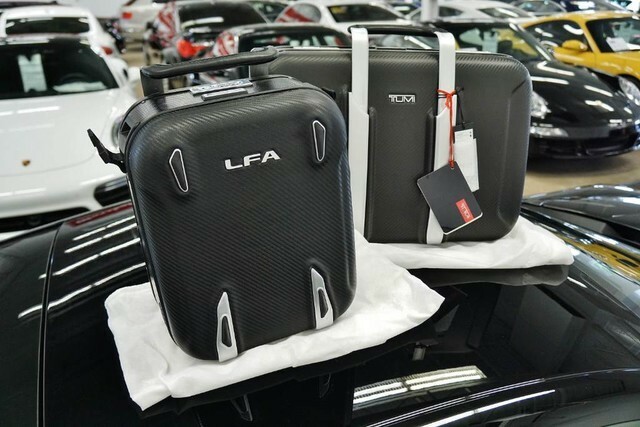 Although only 500 were built, now's your chance to purchase one, as there's a low-mileage LFA on duPont Registry right now. 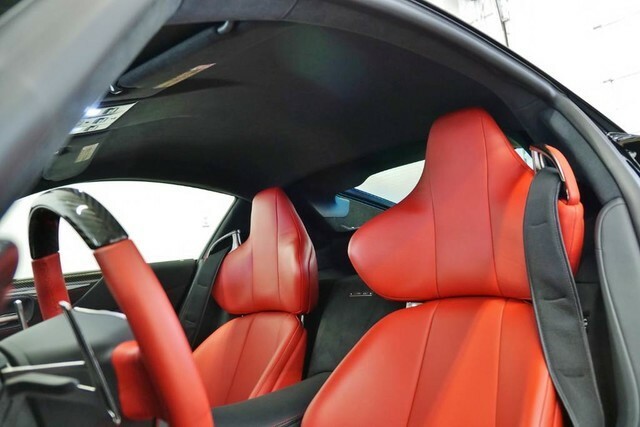 This specific example is #221 and has only 356 miles on the clock, netting it a price tag of $439,900. 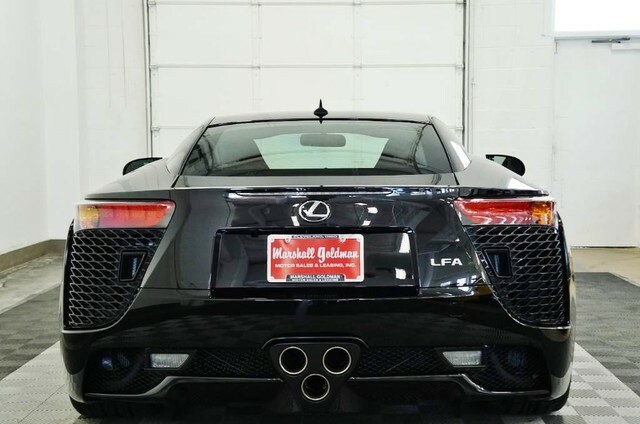 This 2012 LFA is finished in Obsidian black with a red leather interior and includes both keys and the original window sticker; it's also fully-loaded with Mark Levinson premium audio, heated seats, car cover, navigation, and even Tumi fitted luggage. 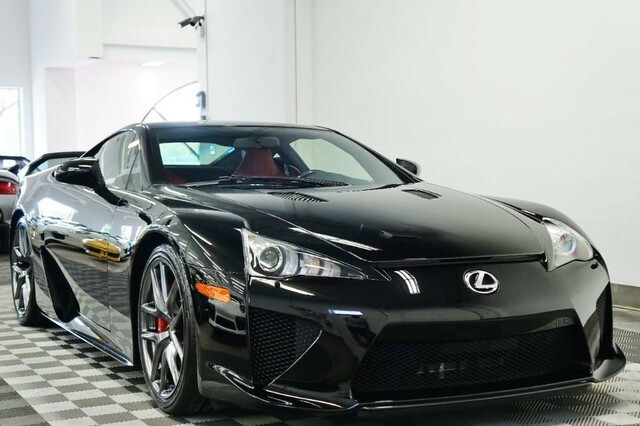 It may seem like an overpriced, mid-engined Lexus but the LFA's triple exhaust, 553-horsepower V-10 and luxurious interior might be enough to justify its $440,000 price tag. There are apparently still 12 examples classified as dealer inventory. Good luck finding one. Autocar says it spotted what could be a new-and-improved version of the highly-criticized vehicle. Lexus flexes their philanthropy muscles in this one minute video.